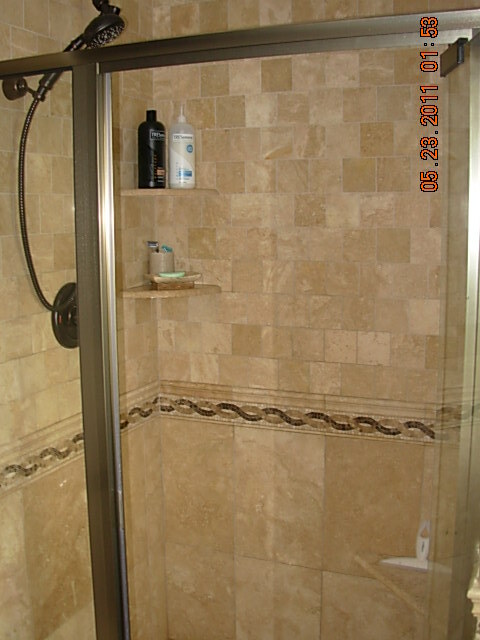 Tri-County General Contracting wants to earn your business as a trusted bathroom remodeler. 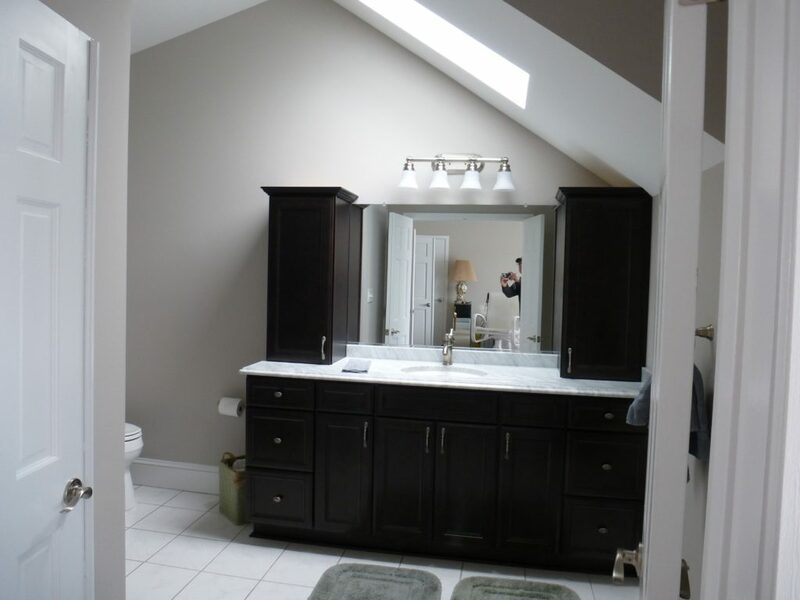 We know bathroom remodeling is a great way to make an older home function on a modern level. Bathroom renovation is an excellent and sensible way to increase the value of your home. 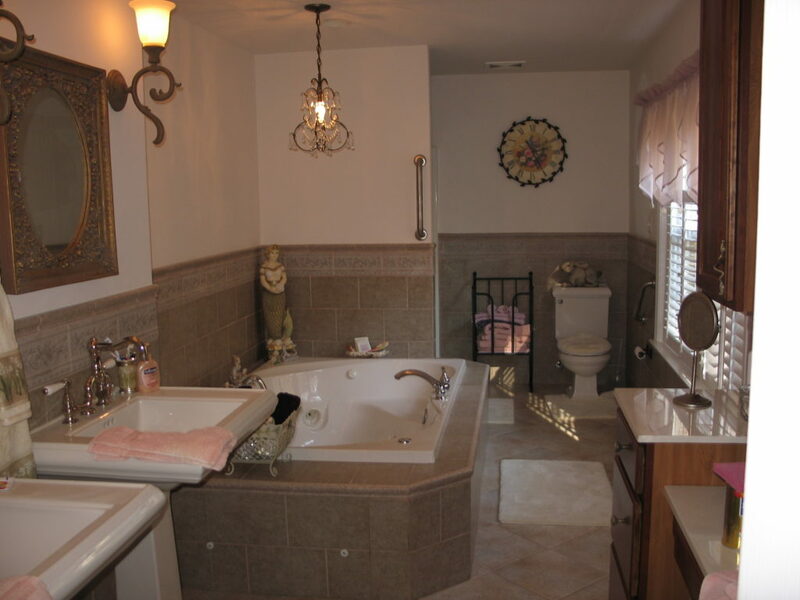 What do you envision while thinking about bathroom ideas? We have a long list of referrals and probably have completed projects right in your neighborhood. 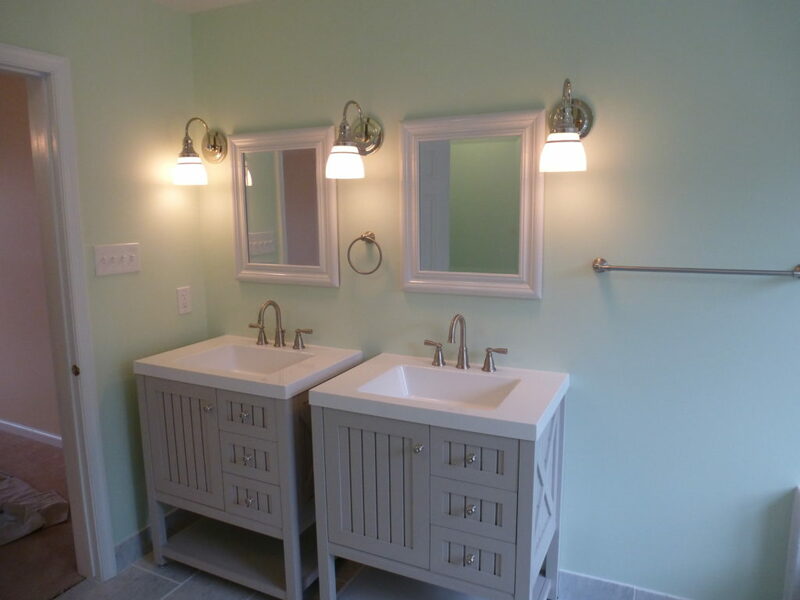 Tri-County accomplished over 15 custom bathroom renovations in the last 2 years. 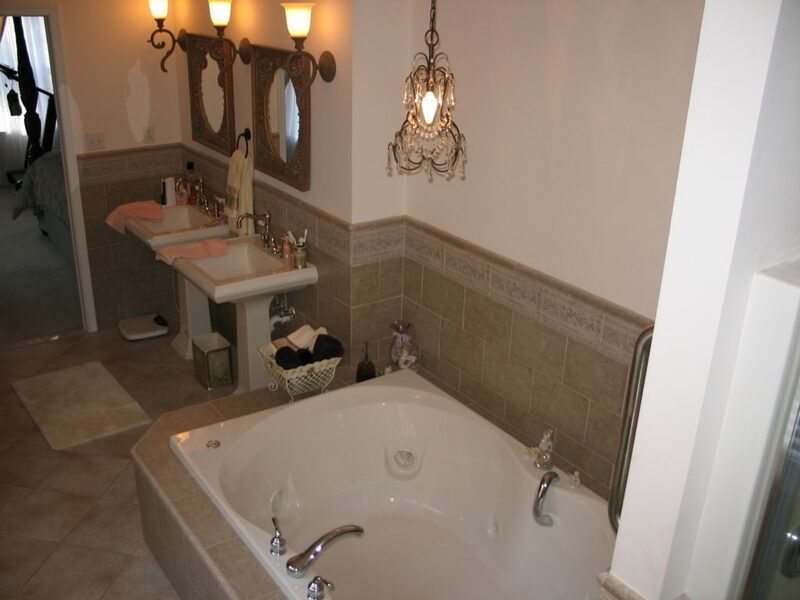 Our contracting work uses the latest innovations in bathroom fixtures and plumbing. We get the job fast, on a budget, and done right the first time. 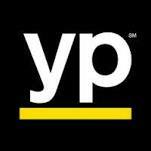 Visit us on houzz. A spa retreat with room to relax and their are may spa sizes to choose from. 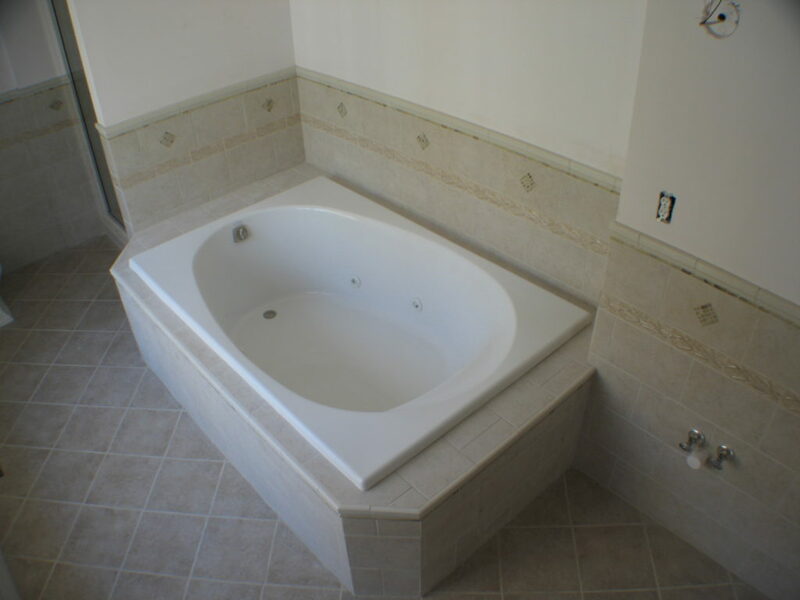 A whirlpool tub installation and custom bathroom cabinetry are great additions to turn a regular bathroom to a relaxation headquarters for your home. It doesn’t matter if your bathroom ideas are opulent or simple, there’s an abundance of interesting and appealing bathroom materials and fixture on the market today. We will help you combine your taste with a design that fits your lifestyle (and bathroom budget)- creating your remodeled bath environment exactly as you envision. We work on all aspects home improvement not just bathroom renovation; but in recent years we’ve done more bathrooms than anything else. In fact it has accounted for over 50% of our remodeling business over the last few years. All jobs are performed by Tom Thornton and his sub-contractors under strict supervision and quality control. Tri-County General Contracting will never make you wait without knowing what is going on in the job process. We are dedicated to keeping the customer informed and the project on track for completion. Our jobs are done one or two at a time and all are managed in house by Tom himself. 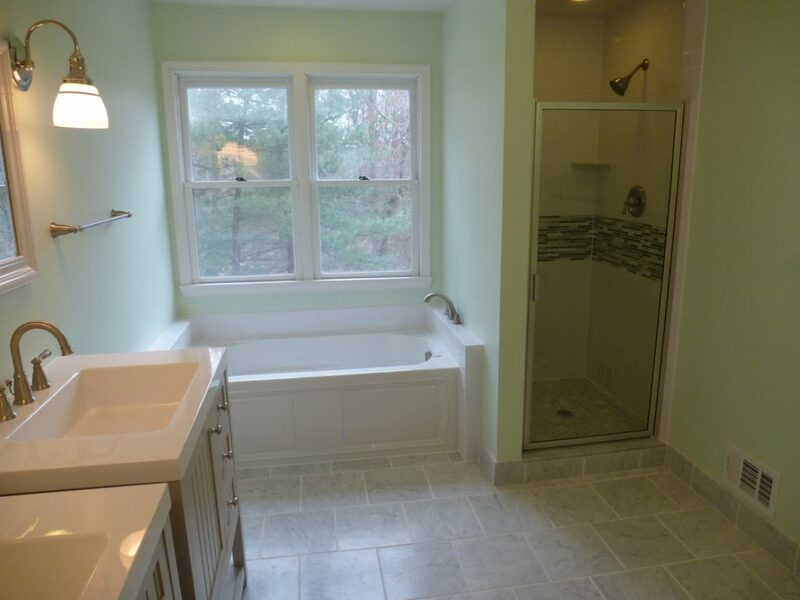 How many people will use the renovated bathroom space daily? Consider how many times each day you and your family members enter the bathroom, and what amenities they use while in this space. What time of day is it the busiest? Does everyone have individual bathroom space, or are the amenities shared? Would more showers, toilets and vanity spaces allow more people to get ready faster in the morning? How old are the bathroom users? Is you are planning on staying in your current home, how will your needs change over time as kids or seniors get older? It might be necessary to renovate a bathroom in order to better accommodate these needs, whether that be safety railing in showers entrances or just greater privacy for siblings. Is the bathroom about form or function? 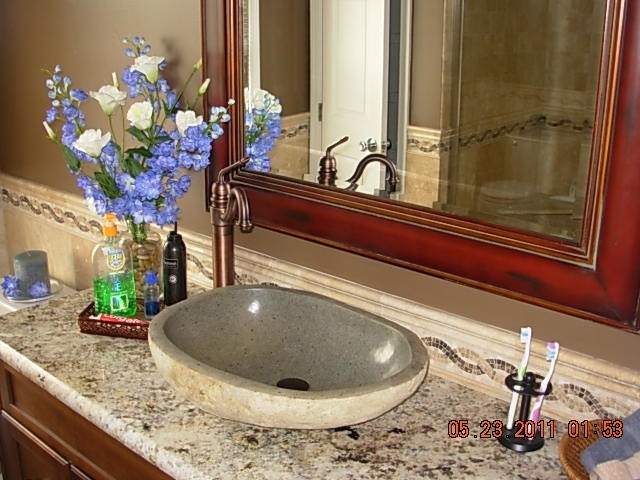 A half bathroom attached to a kitchen or entertainment area can be more intricate and decorative, as visiting guests will be able to appreciate the granite counter-top or vessel sink. But a three-quarter bathroom attached to the kids’ room can be a little more utilitarian, at least until a certain age when growing kids want more personalized space. Master bathrooms trump these others in terms of ornateness, and benefit greatly from new radiant heated flooring, intricate tile work or shower sprays. 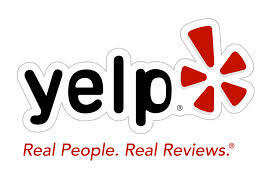 If your old bathroom is collecting mold and mildew after years exposure, we’re ready to help you update! 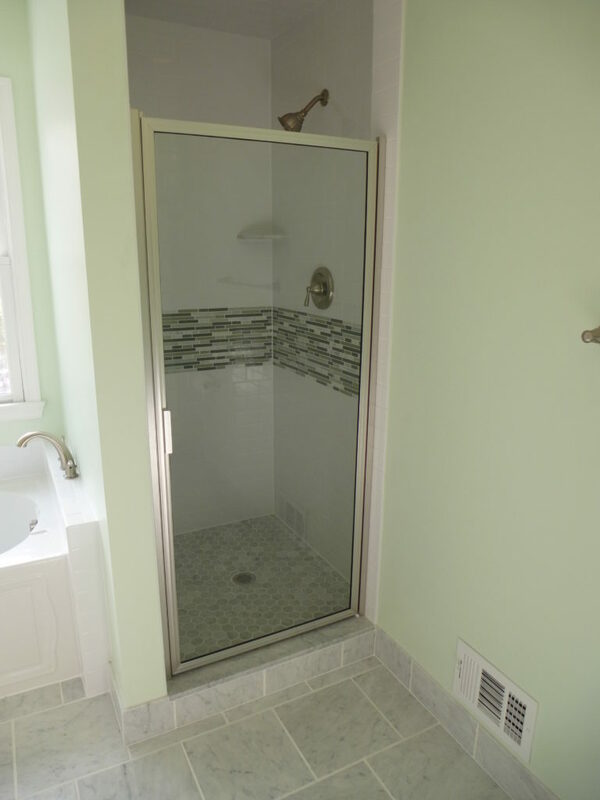 Whether you are looking to modernize, maximize space, or simply want to replace your old fixtures or bathroom tile, choose Tri-County General Contracting as your bathroom remodeler, create a worthwhile investment in your home.